We value: Integrity, personal responsibility, accountability, ethical behaviour and natural justice. We recognise the importance of open communication and collaboration in our team environment. We respect individual differences and perspectives and acknowledge that this diversity contributes to our strong team. We will act within our delegated authority as set out in our Job Description. We believe in being responsible and accountable for our actions. We will behave in a manner that demonstrates respect for one another. We will accept responsibility for financial, social and environmental decisions we take individually and collectively within our own authority. We will protect the confidentiality of information and property of our children, families, colleagues, management committee and others. We use resources responsibly and accountably and ensure the efficient and appropriate use of human, natural, financial and physical resources. We will consult with appropriate stakeholders before undertaking responsible actions that could impact on the centre. We will behave honestly, fairly and with the highest integrity in all that we do. We will ensure our decisions are open, transparent and capable of review. We seek to avoid actual and perceived conflicts of interest. We will set and communicate clear expectations to our employees of what is expected of them in the workplace. Whenever possible we will raise any or all issues directly with the person as soon as is practicable. We will give the person an appropriate opportunity to respond to our concerns or issues. We will clearly state what our expectations are and what outcomes we wish to achieve. We will warn of the consequences, if the desired changes do not occur. We will maintain the highest levels of confidentiality and observe the centre’s grievance or discipline procedures when managing conflict. We value: Creativity, child interest, outcome-oriented, positive guidance, reflective practice and continuous improvement. We will encourage personal growth as we strive to reach our professional potential. We seek to create a culture that promotes excellence and demonstrates our personal commitment to the centre’s values, philosophies, professional standards and personal behaviour. 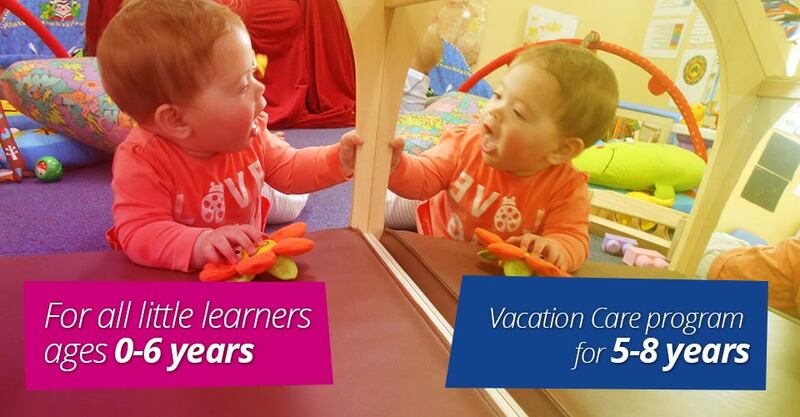 We will encourage and support all children during their learning and development experiences. We value the rights of the child to be listened too and their idea’s valued. 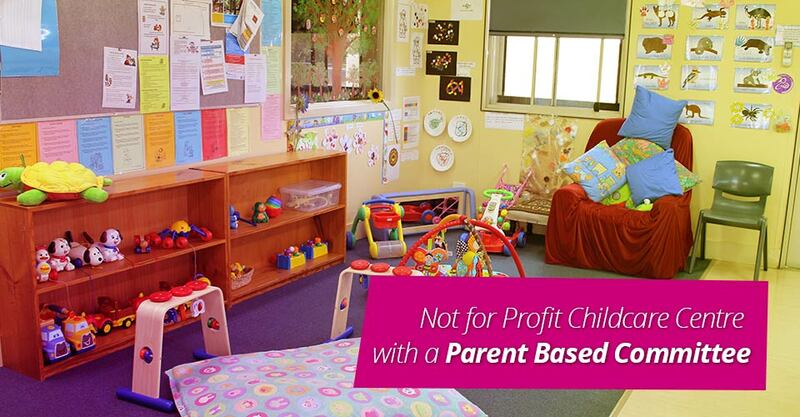 We respect each child’s individuality and attend to each child’s needs. 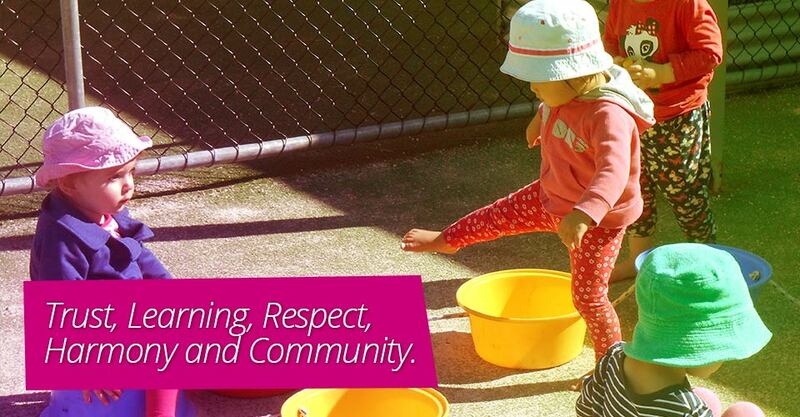 We will provide a pleasant, safe and nurturing environment for all children. We will be available and respond to children in a friendly and courteous manner. We will actively listen and interact with children at their level and give them time to respond. We focus our attention on the learning process and not on the outcome of an activity, as we believe the journey holds more learning than the end result. We will observe the requirements of the NQF, NQS, EYLF, the law and regulations and strive for best practise. We will effectively track and document each child’s learning journey and we will do this without bias, prejudice, fear or favour. We recognise the importance of families and will seek their input, ideas and involvement. We will engage in positive guidance strategies to enhance children’s learning opportunities. We will role model appropriate behaviours to children. We will foster positive self-concept, self-esteem and harmony. We will strive to provide learning opportunities focusing on personal dignity and safety. Behaviour management techniques will not include methods that may cause physical, emotional, verbal or psychological harm. We believe children may need personal reflection time on occasions, to manage their emotions. We will invest in quality and appropriately trained staff, who are passionate about child learning. The Centre will review, renew and modify our business processes, philosophy, policies and procedures to support the sustainability of our service. We will actively participate in and contribute to the individual performance appraisal process and actively seek opportunities for professional development and improvement. We will identify and manage risk responsibly. We value: Team work, honest and confidentiality, open communication. We will be flexible, respectful, supportive and open to the thoughts, ideas, opinions and contributions of others. We recognise and respect people’s diversity, individual differences and perspectives. We will accept and provide feedback in a constructive and considerate manner that supports understanding, growth and Individual learning styles. We will contribute to team effectiveness by sharing information and expertise. We understand and accept the role that conflict plays in a group to reach better solutions and outcomes. We will show those we work with consideration, empathy and appreciation. We will behave towards other people as we want them to behave towards us. We will treat others with dignity and courtesy. Our conduct will be guided by the centre’s Code of Conduct, Child Care Code of Ethics, United Nations Rights of the Child Charter, centre policy and procedures, national laws and regulations. We will recognise, own and correct our personal errors as soon as possible. We will communicate openly and honestly so as not to mislead or deceive others. Private and confidential information about families, children, colleagues and stakeholders will not be discussed or released to unauthorised people or organisations. Private and confidential information about families, children, colleagues and stakeholders will not be discussed though any social media platform. Confidential information will not be used for personal gain or to promote a personal agenda. Confidential documents are kept secure to avoid inadvertent access and disclosure. This requires staff to follow the regulations with regards to treatment and storage of confidential information. Making personal attacks on centre staff, management, families, children or other stakeholders. We believe that all communication should be approached with respect and that this will foster and build positive working relationships that provide children with an engaging environment, in which to learn and grow. We will role model good communication practices in the way we speak, write and share information. We will respect the rights of others to have an opinion and to present their point of view. We will strive to consider all points of view so as to make the best decisions possible in the situation or circumstance. We value: cooperation, collaboration, consistency and empathy. We believe that working together with the same goal of helping the children grow as individuals will make for a positive harmonious learning environment that will foster this growth. We will act cooperatively and show that we respect and value each other’s skill sets, experience and knowledge. We will perform our tasks, functions, roles and responsibilities to the best of our ability, within the context of our job descriptions. We believe that for a harmonious learning environment we need to be consistent in our expectations and consequences. Predictability for children and families that resources and learning opportunities will be consistent. Information will hand down from management in a timely manner that supports staff, family and children needs. We will act with sensitivity, care and support. We will role model empathy to our children and families. We value: Family, community input, supporting the community, sustainability, outside professionals. We believe that families are the most important part of a child’s life. We will be courteous to families and receptive to their needs or concerns. Working as a team with the family is the best way to support their children. We believe that families bring with them lots of skills and talents that we can draw upon as learning opportunities. We value community professionals and community involvement within our learning environments and aim to incorporate opportunities for involvement into our curriculum and programs. We value the cultural diversity of our community and will seek opportunities to explore our similarities and differences as learning opportunities. We will participate in community awareness projects. We will support local businesses wherever possible when purchasing goods and services. We believe that we can support the environment both within and outside the centre with recycling and instilling this concept into our teaching. We believe that we can make a difference to the sustainability of the centre by collecting our own water from the rain and by also turning off lights and equipment that are not being used. We source recyclable items from outside the centre that we can use for learning and or art within the centre. We believe that we need to teach sustainable practises to our children so that they can continue with these practices into the future. We will seek the help and support of outside professionals in the education and care of the centres children to insure inclusive practices. Networking with other centres is encouraged to help the centre stay up to date with industry requirements.